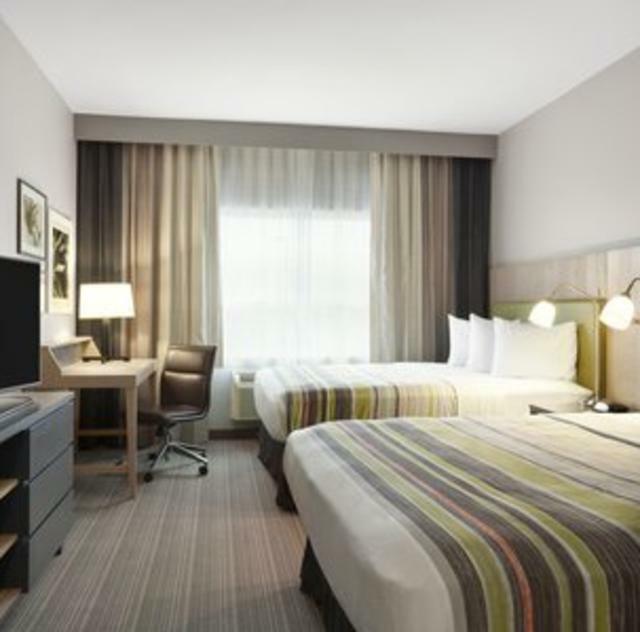 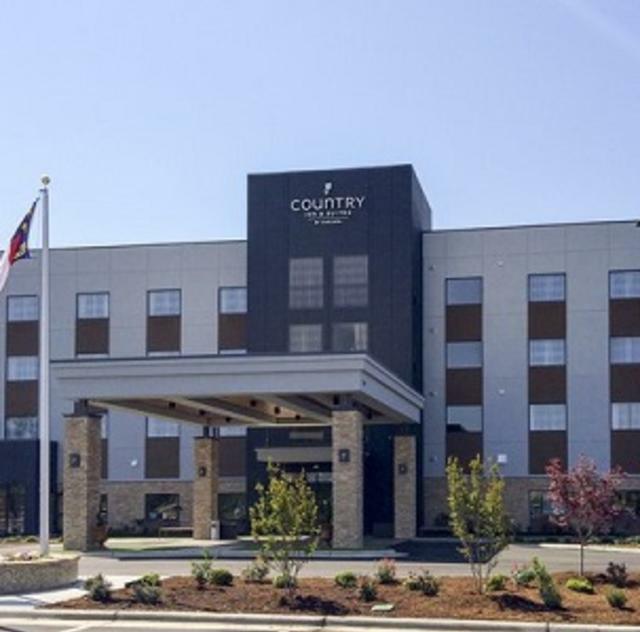 Take an overnight break while traveling along I-95 at the Country Inn & Suites By Carlson®, Smithfield, NC. 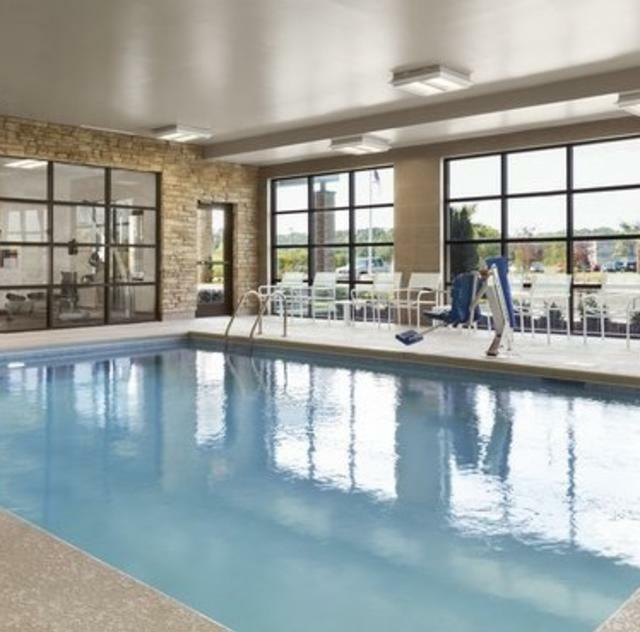 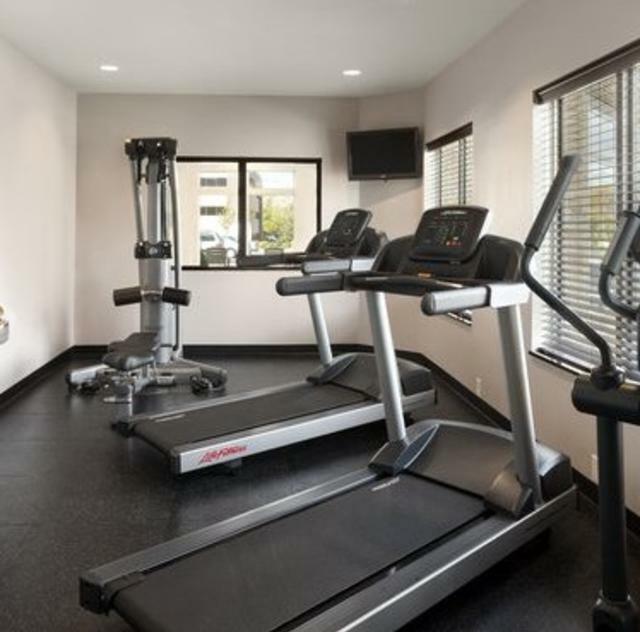 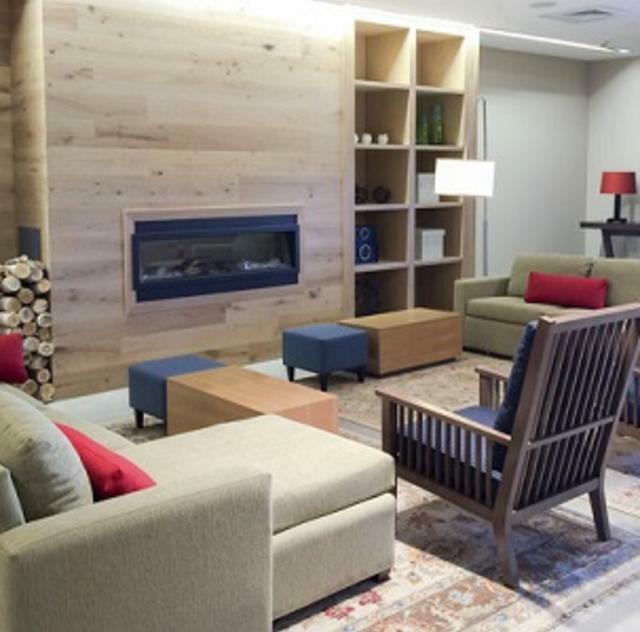 To recharge during your travels, enjoy a swim in the indoor pool, a workout at the fitness center and a good night’s rest in rooms with premium channels like HBO. 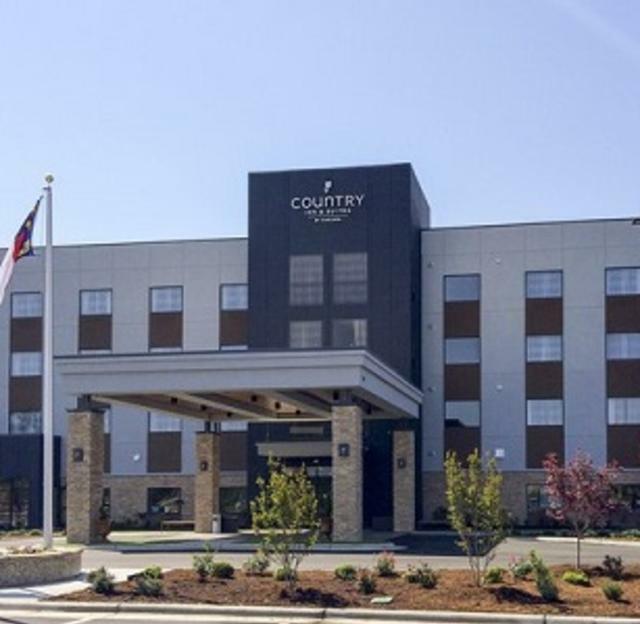 You can also walk to the Carolina Premium Outlets, tour the Ava Gardner Museum, just two miles away, or drive less than four miles into Selma, NC to browse a treasure trove of antique shops. 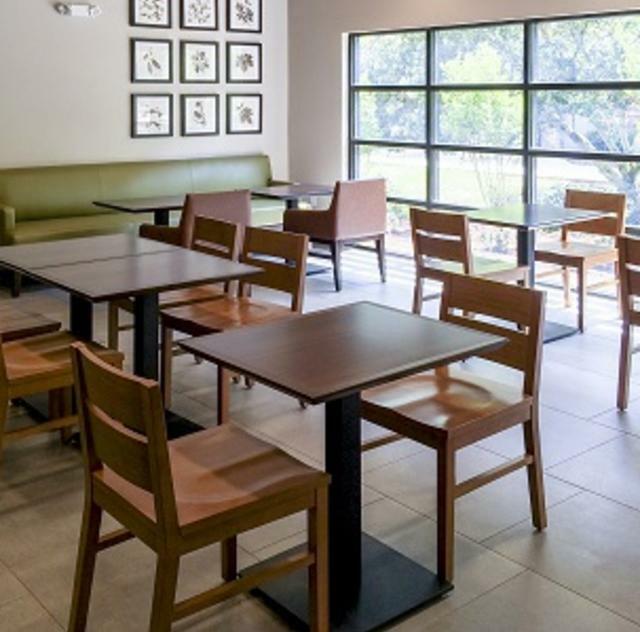 Before heading out, fill up on our free breakfast and check emails using free Internet access.